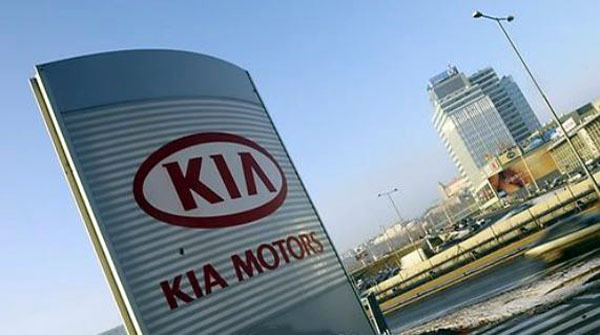 Kia Motors, sister company of Hyundai Motor, posted an operating profit of 117.3 billion won for the third quarter, lower than market projections, the company said Friday. Kia generated 14.74 trillion won in revenue, and its operating profit has turned around from the 427 billion won deficit posted a year earlier. The market projection for the carmaker’s third-quarter operating profit was 300 billion won. A day earlier, Hyundai Motor said it had brought in 288.9 billion won in operating profit, the biggest-ever drop in quarterly earnings since adopting its current accounting standards in 2010.